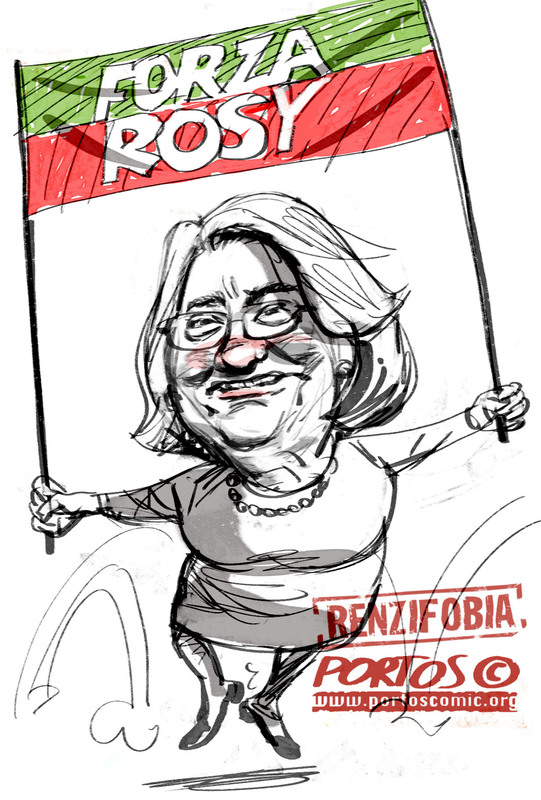 This entry was tagged Antimafia, De Luca, Matteo Renzi, Regionali 2015, Rosy Bindi. Bookmark the permalink. 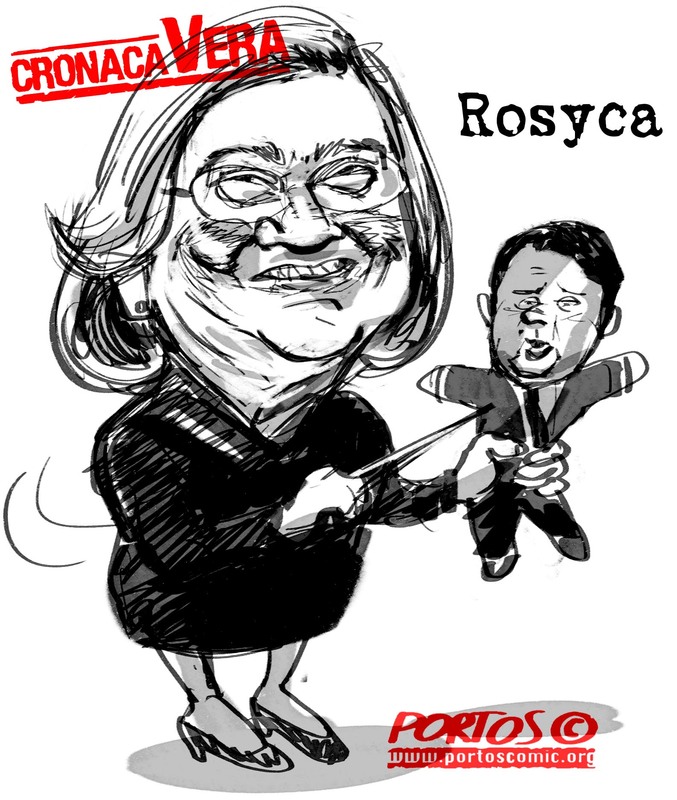 This entry was tagged Matteo Renzi, Minoranza PD, PD, Rosy Bindi. Bookmark the permalink.